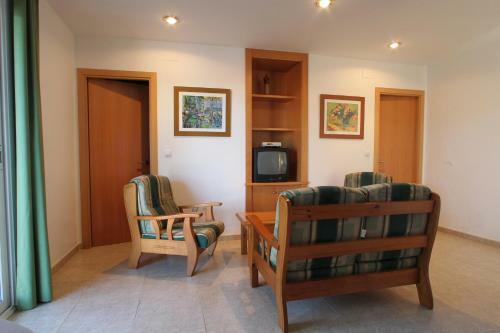 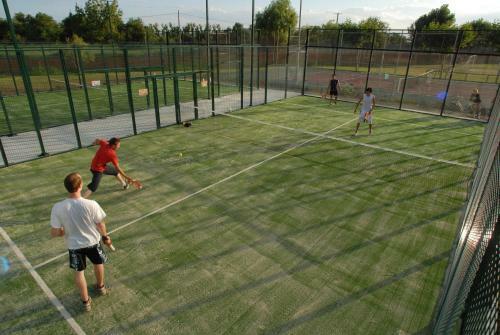 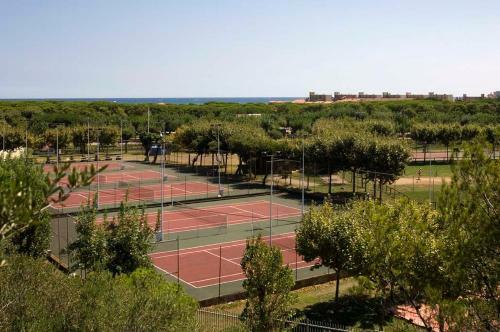 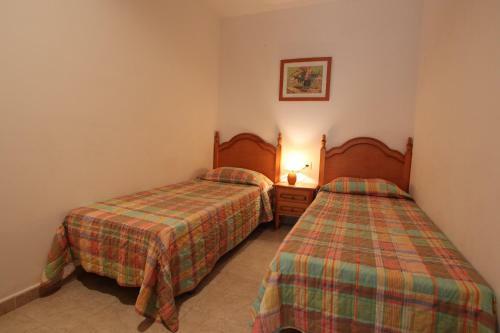 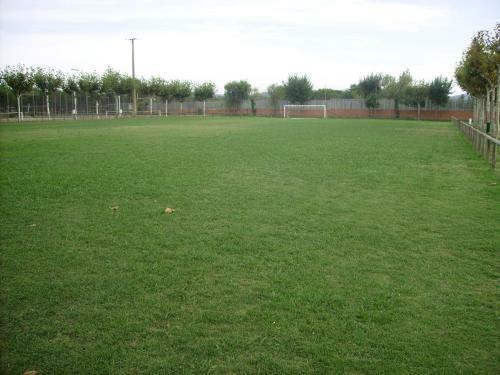 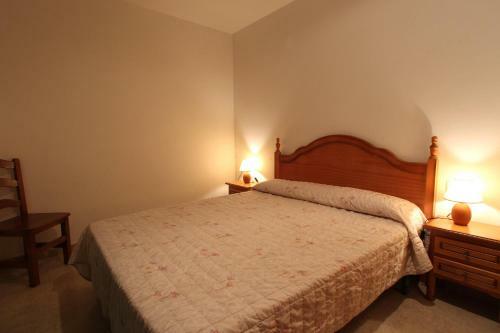 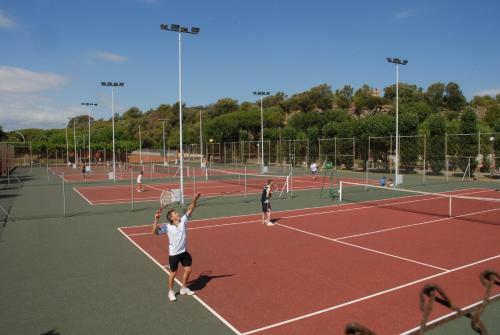 3 Delfines is part of a large camping site with sports facilities such as football or tennis courts. 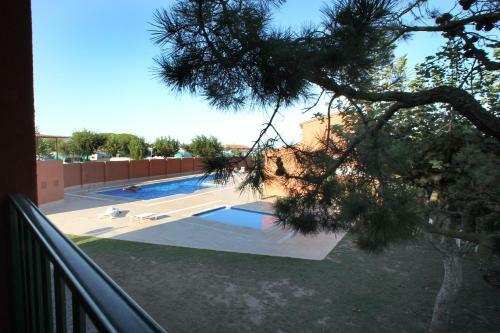 There is also a supermarket, a restaurant and a dolphin-shaped swimming pool. 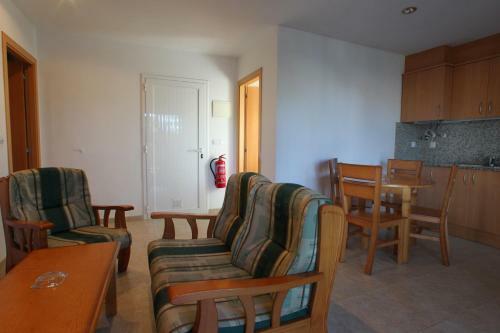 The property is located outside the camping site, featuring apartments and bungalows with a fully equipped kitchen. 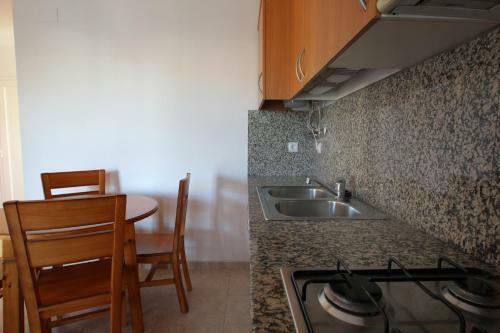 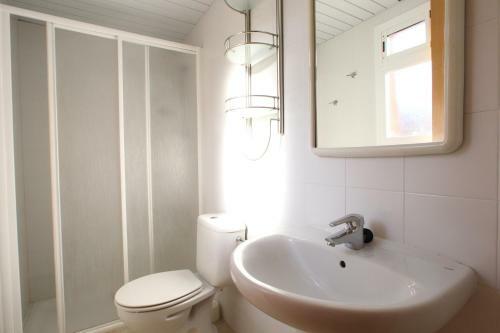 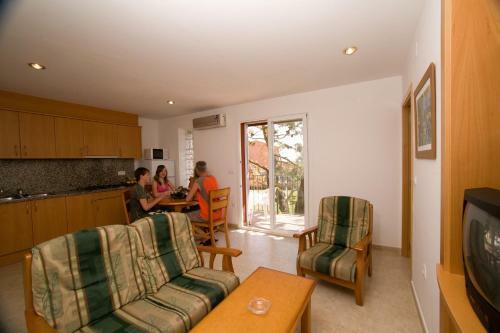 The accomodation also includes a seating-dining area with a TV and a private bathroom with shower. 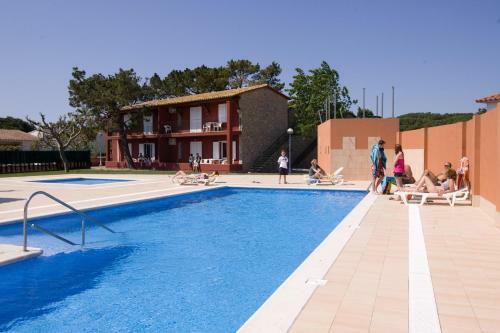 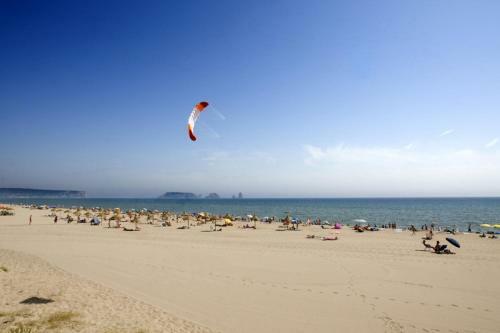 Set on the Catalan Costa Brava, Apartamentos 3 Delfines is within 30 minutes’ drive from Begur and Escala. 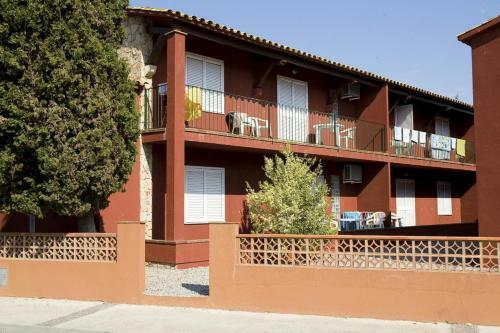 The city centre of Girona is 40 km away.